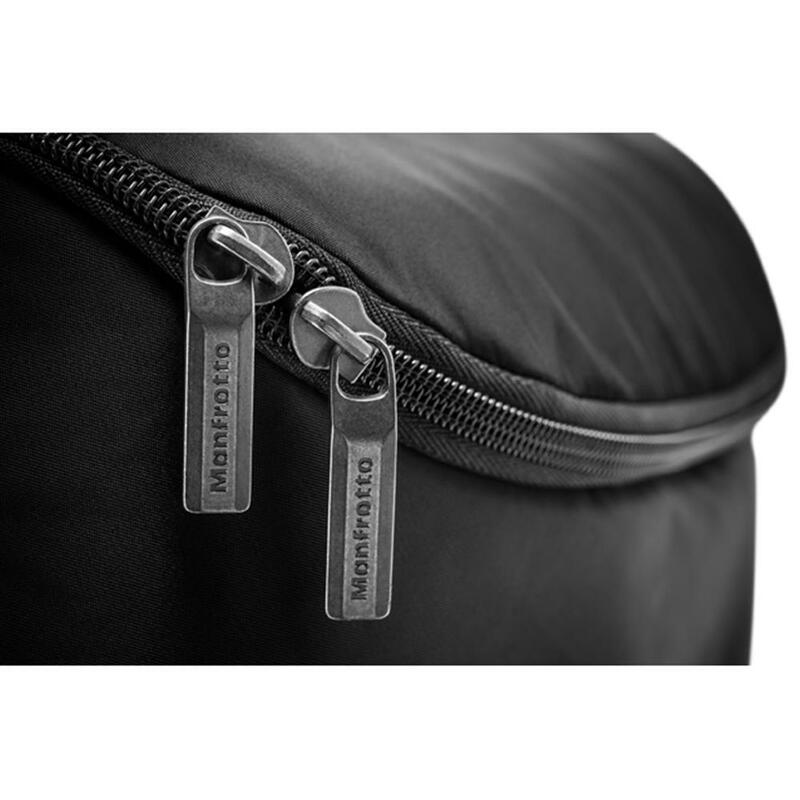 The Manfrotto Advanced Shoulder Bag II (Black) is designed for carry all type of equipment, from CSC to Pro DSLRS, additional lenses and accessories, depending on the size. 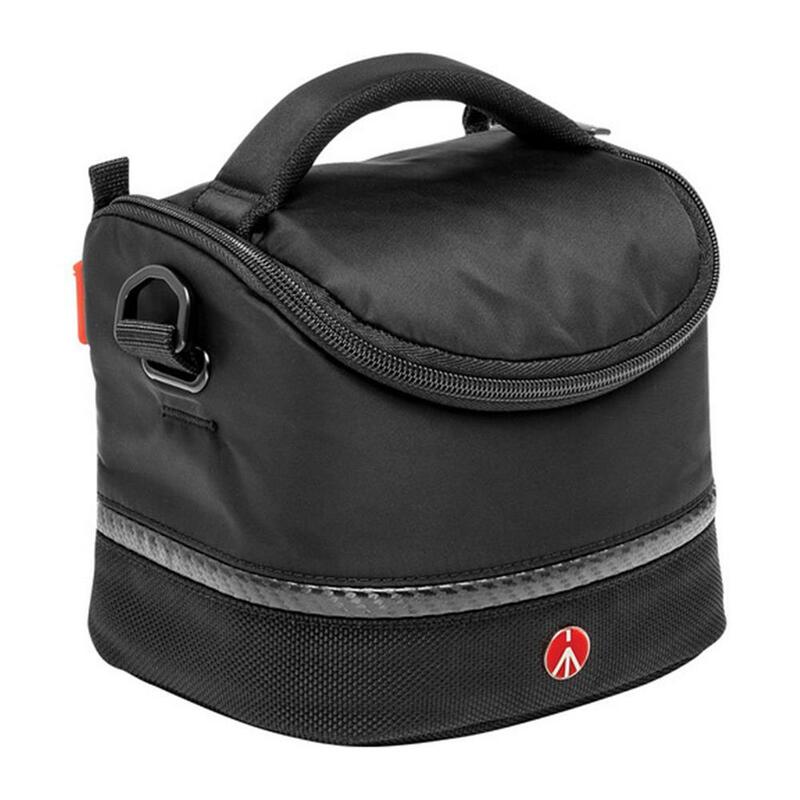 This Bag is a functional solution with enough space for the bare essentials as well as a few small accessories such as batteries and memory cards. 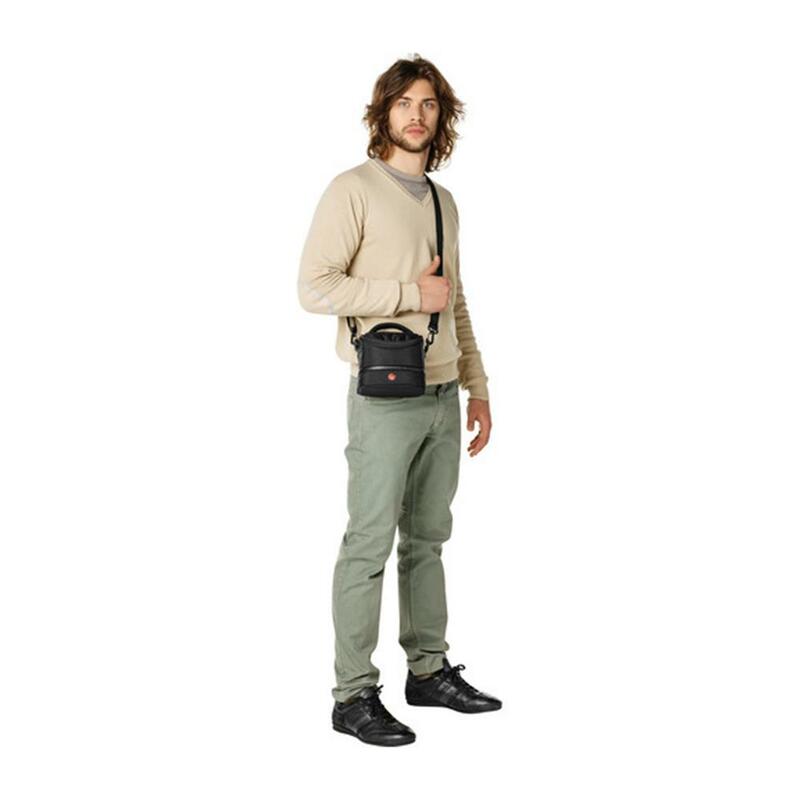 This Bag offers adjustable, detachable shoulder strap as well as the top carry handle, easy throw zipper opens the front flap and padded dividers. 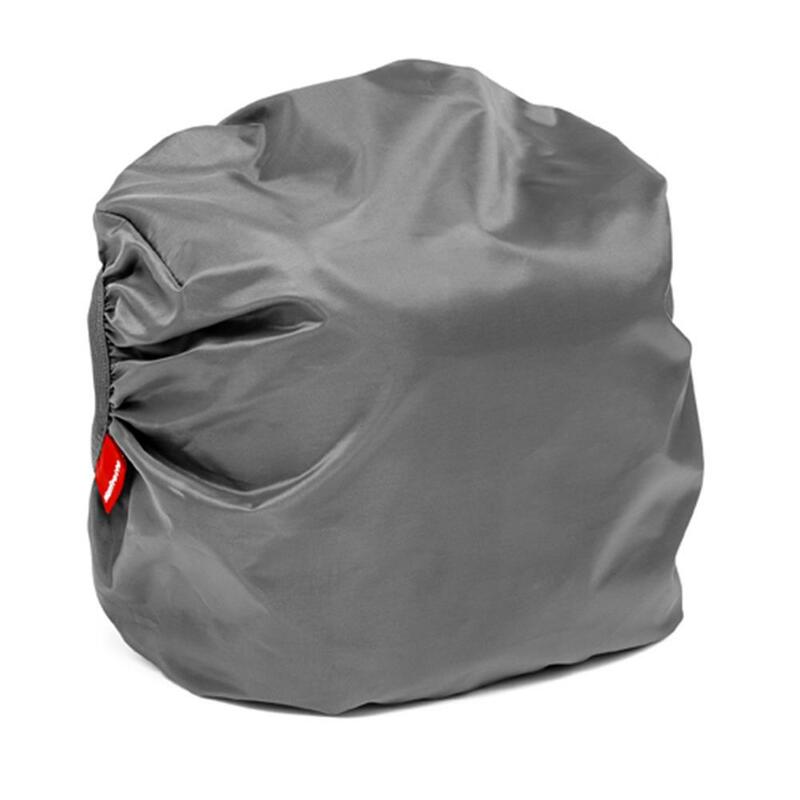 When the weather turns against you, use the included rain cover to protect your gear. 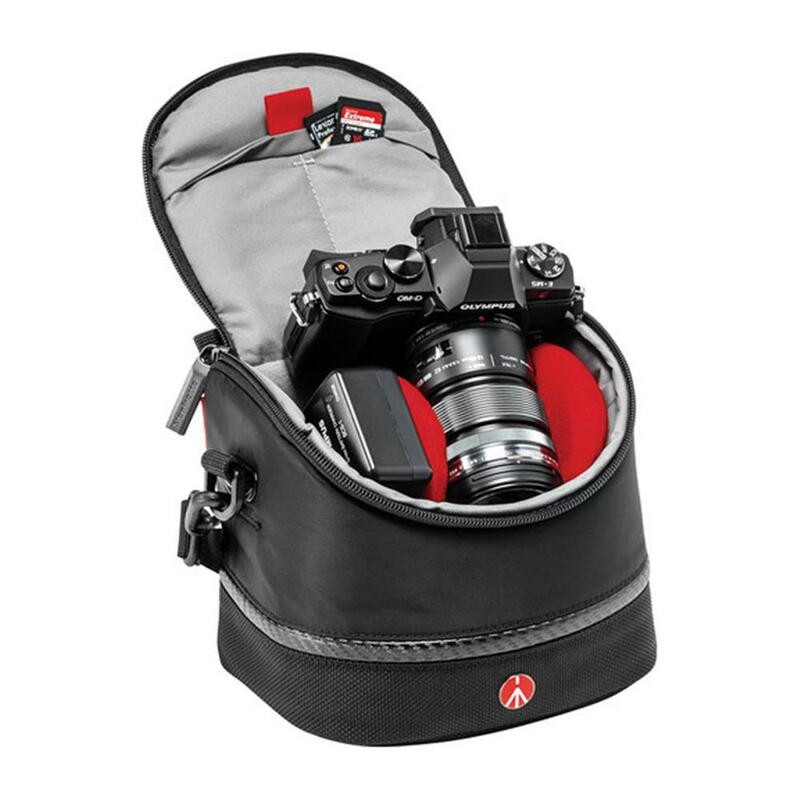 The Shoulder Bag II can carry a compact DSLR with short zoom or CSC or a small consumer video camera. Dimensions (HxLxW): External: 15.5 x 17.5 x 14.5cm / 6.10 x 6.88 x 5.70 in. 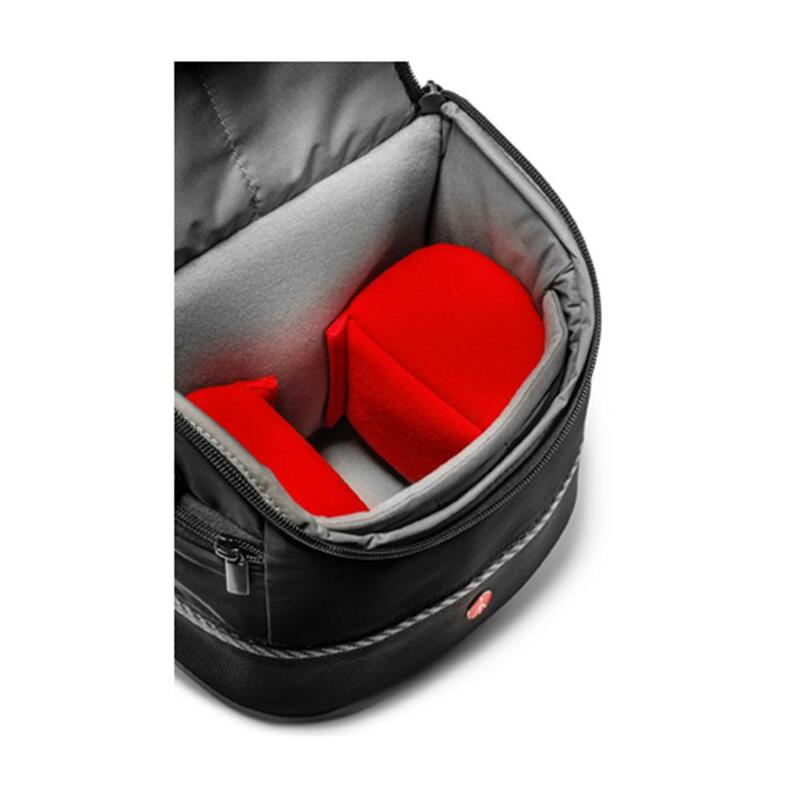 Internal main compartment (HxLxW): 14 x 16 x 11cm / 5.51 x 6.29 x 4.33 in.